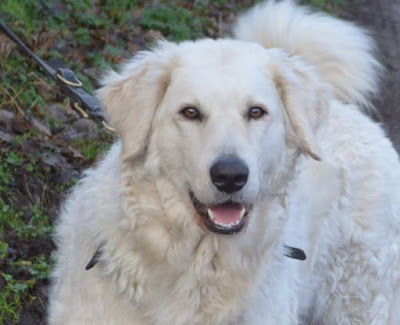 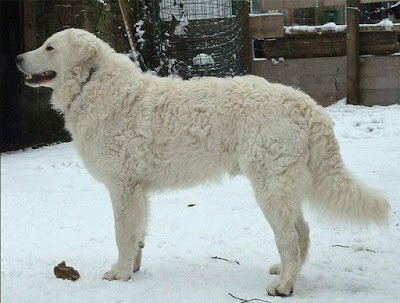 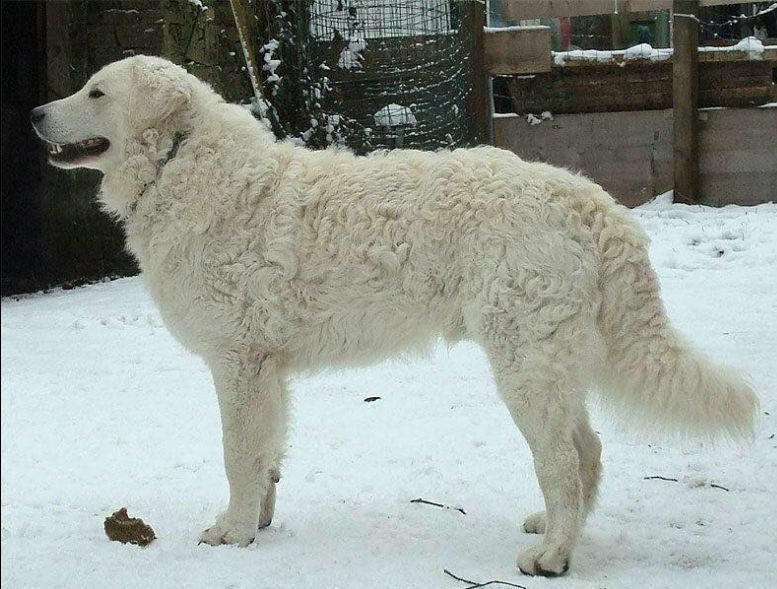 A place for us, where we can share our love and our grief for our beloved Kuvasz. 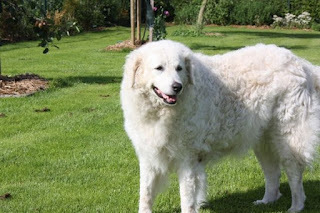 Annelies N. in the Netherlands shares this photo and sad news of her Franci. 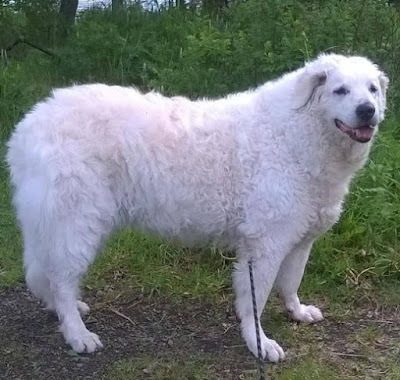 Annelies N. in the Netherlands shares this photo and sad news of her Gila Északi Irányban. 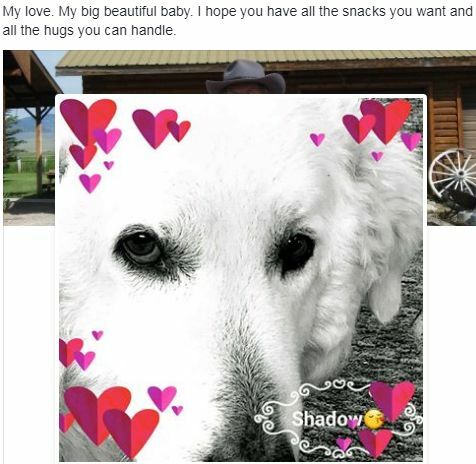 Robert and Bernadine in Wyoming share the sad news about their beloved Shadow. 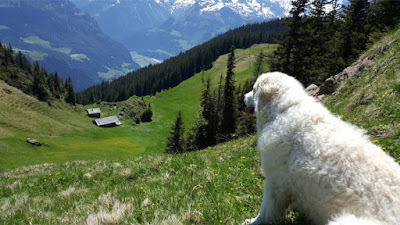 Susanne in Switzerland shares the sad news of Rahan's passing. "This photo shows Rahan in his favorite place up in the mountains, where he enjoyed total freedom. 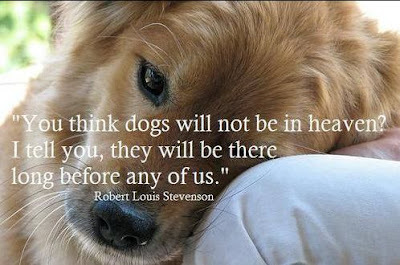 We miss him soooo badly." Ann in Finland shares the sad news. 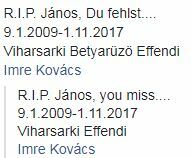 Hildegard in Germany shares the sad news.